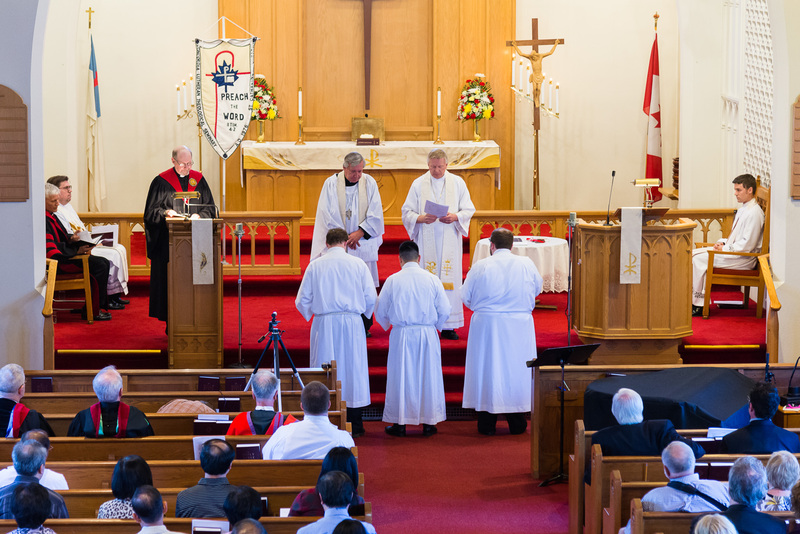 The collect for the vicars at the Call Service asked the Lord of the Church to give these young men “zeal and faithfulness to perform their tasks to the edification of Your people and their progress in preparing to serve as pastors in Your Church.” The transition from academic learning to active, on-the-job learning is not always so easy. Newly-assigned vicars have lots of questions about their upcoming year of service, and also concerns about living accommodations, starting dates, etc. 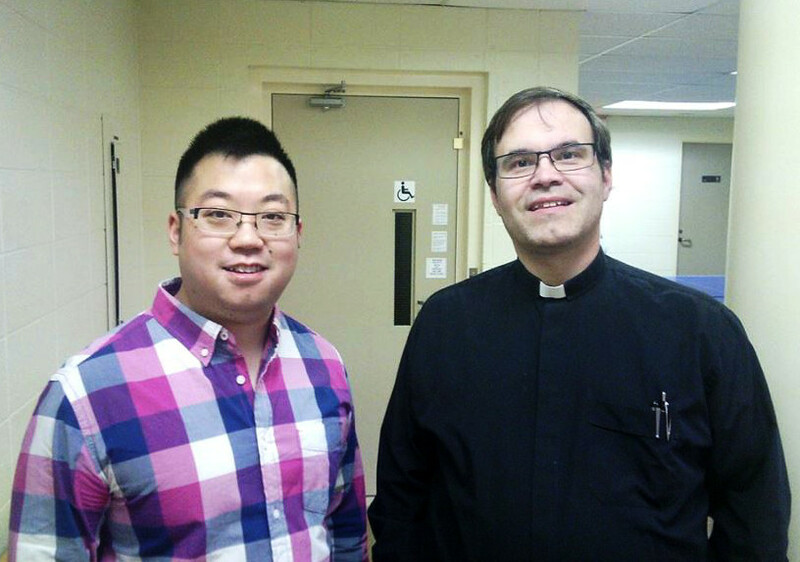 To aid the vicars in preparing for this new phase in their training, Concordia Lutheran Theological Seminary, St. Catharines, provides an opportunity for vicars and supervisors to meet in a retreat format. This year’s retreat took place 2-3 June at the seminary under the guidance of the seminary Vicarage Supervisors, Dr William Mundt and Dr Wilhelm Torgerson. In addition to talking about general concerns and conditions of a vicarage, each vicar had specific times and specific assignments to discuss with his supervisor. The wives joined the group for dinner Tuesday evening, where retired pastor Frank Silver and his wife Mary highlighted some of the challenges they encountered on vicarage and first placement and encouraged the students to be patient and faithful.